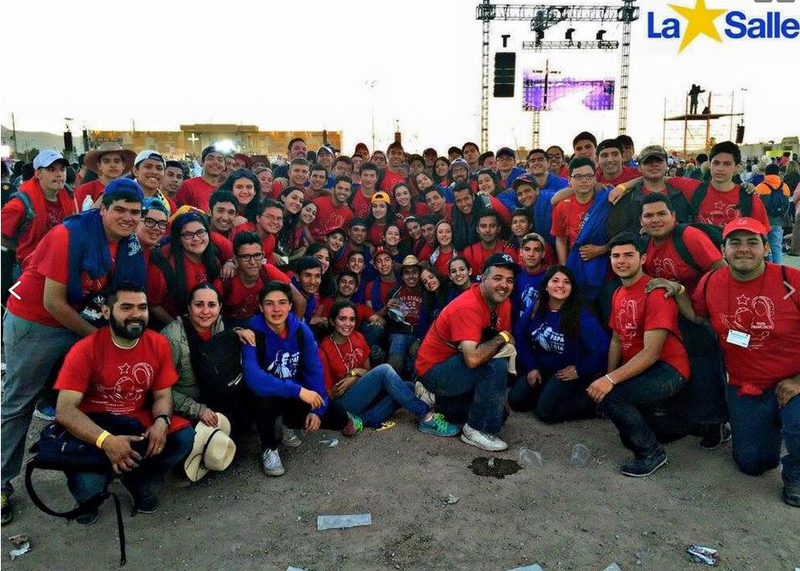 Lasallians from the Districts of México Norte, Midwest and San Francisco New Orleans gathered together on February 17, 2016, in Ciudad Juárez on the U.S. – Mexico border to welcome Pope Francis on the final stop of his historic six-day visit to Mexico. Cathedral High School in El Paso, Texas hosted over 140 of the young Lasallians, educators, and Christian Brothers who made the trip for the Papal visit and Mass. 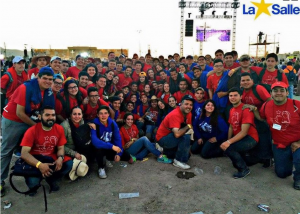 Thirteen Lasallian schools and communities were represented in this international gathering.